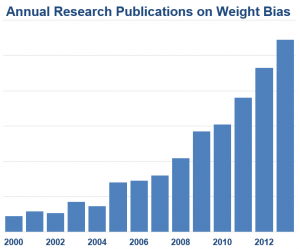 Whenever an artifact of weight bias disappears, it’s a good reason to cheer. Barely two weeks ago, NBC News raised a small fuss when they asked if CDC was fueling anti-fat bias in the workplace with an “obesity cost calculator” on its “Lean Works!” website. CDC’s LEAN Works! should not be used to promote discriminatory practices such as considering weight in hiring or other personnel decisions. Weight discrimination is a serious issue and evidence indicates that it occurs in the work place. Today it’s gone. The whole website. We count this as evidence that people in positions of power are increasingly recognizing the harmful effects of weight bias, discrimination, and outright fat shaming. Rebecca Puhl and Kelly Brownell have long been way out in front with their research on weight bias. 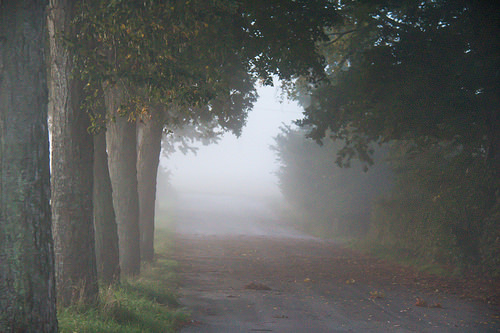 They have attracted many more people to study this phenomenon and the considerable harm it does. As the documentation of weight bias has grown in the research literature, so has the recognition that bias and discrimination are enemies of health. 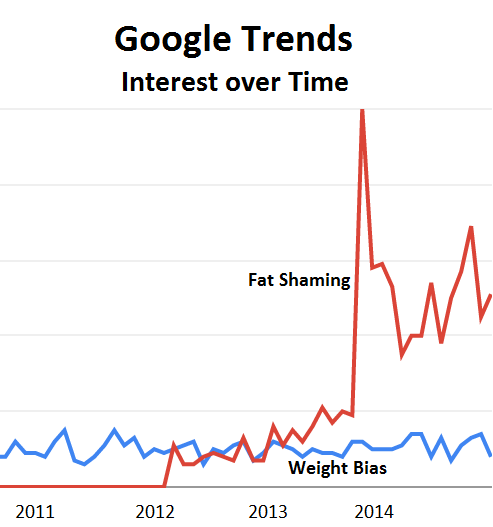 But the real turning point seems to have been in 2012 when the concept of “fat shaming” entered the public consciousness. It appeared first on websites like Jezebel and xojane. 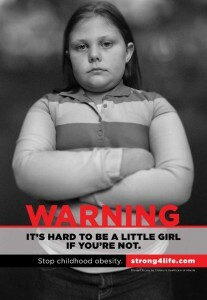 Some of the early references to “fat shaming” were sparked by the now infamous ads from the Strong4Life campaign in Atlanta that presented children with obesity as the shameful products of poor choices. 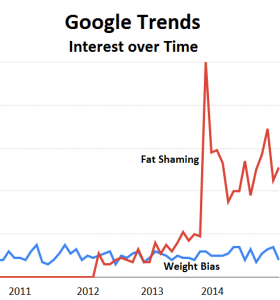 The concept of fat shaming quickly moved into mainstream media. It’s given people a handy label to apply to gross examples of weight bias and discrimination and helped the public understand how wrong such attitudes and behaviors are. A few years ago, people saw nothing wrong with a cost calculator for employees with obesity. Today, it’s gone. Click here to read the story from NBC News. Happy to help, Paul. Just email with specifics of what you need.